We Put Luxury in Your Living! 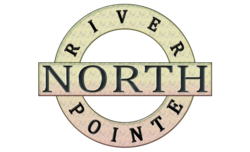 River Pointe North Apartments is a gated community offering a great residential environment, upscale amenities and excellent service for our residents. 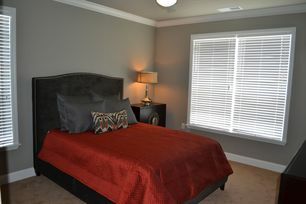 We offer one, two and three bedroom apartments that are sure to please. Whether you want to relax by our two resort-style pool or workout at our state of the art fitness center at our sister property, River Pointe North is sure to have something for you! 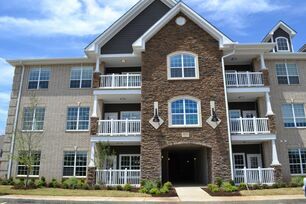 We are close to shopping, dining and entertainment and have easy access to I-430, I-630 and downtown Little Rock.